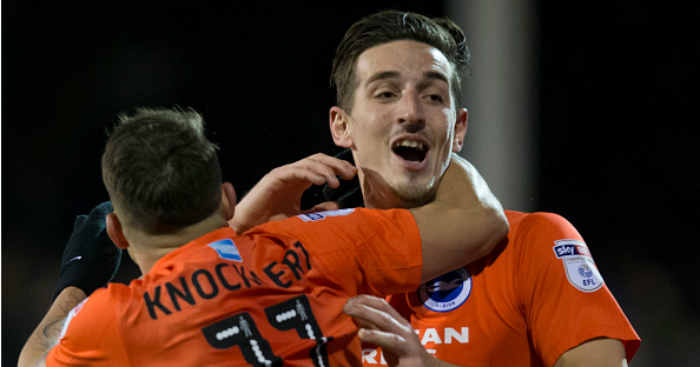 Brighton have four players named in the PFA Championship Team of the Year – with players from Newcastle, Fulham, Leeds and Huddersfield also selected. 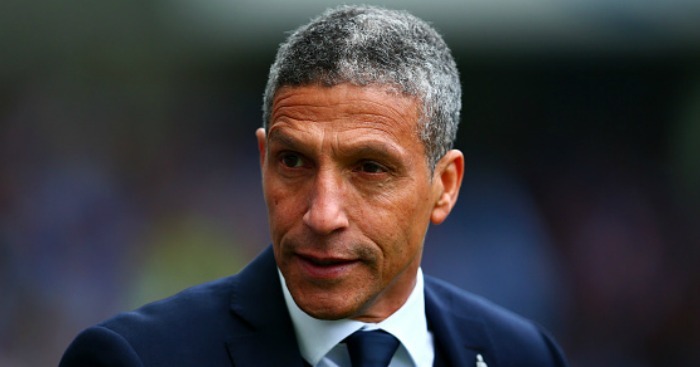 Chris Hughton’s side secured a first return to the top flight on Easter Monday in 34 years – and the Seagulls can crown their success by securing the Championship title at Norwich on Friday night. Goalkeeper David Stockdale, defenders Bruno Saltor and Lewis Dunk as well as Championship Player of the Year, forward Anthony Knockhaert, are included. 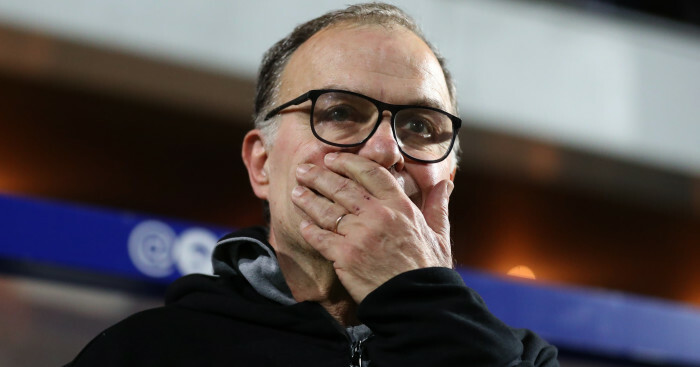 Hoping to join them Brighton in the Premier League are Newcastle – and Rafa Benitez’s side have three players to make the cut with Jamaal Lascelles, Jonjo Shelvey and Dwight Gayle earning selection. 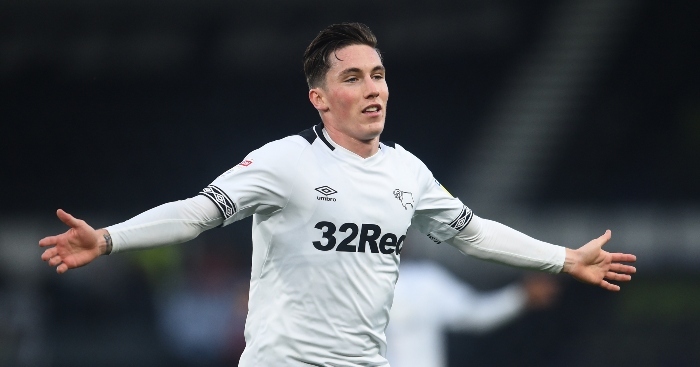 Fulham are the next best represented side with two players (Ryan Sessegnon and Tom Cairney), while Huddersfield (Aaron Mooy) and Leeds (Chris Wood) have a player each.